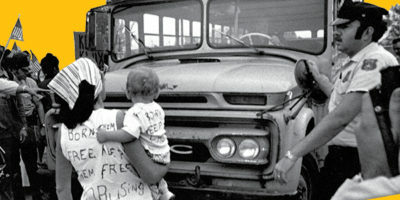 More than a half-century after the Supreme Court’s Brown decision, three experts examine basic questions about segregated schooling and the fight for equal education: (1) What happened to the busing solution to racially segregated and unequal schools? 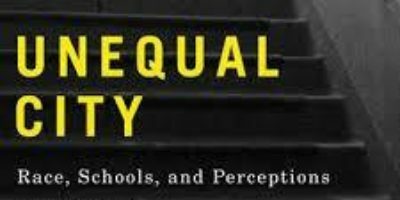 (2) Is school segregation the only mechanism of racial inequality? 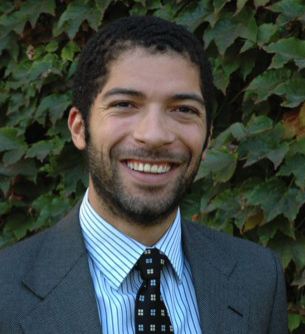 (3) How do children navigate the oppressive terrain of educational injustice in unequal cities? 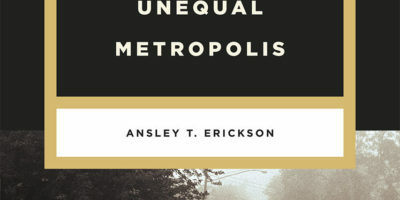 Ansley T. Erickson is a historian who focuses on educational inequality and the interaction between schooling, urban and metropolitan space, and economic change. 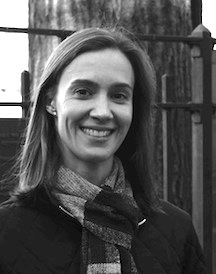 She earned her PhD in U.S. History from Columbia University in May, 2010. Her book, Making the Unequal Metropolis: School Desegregation and Its Limits examines the case of Nashville, Tennessee to show the political and economic forces that supported segregation and inequality and later remade educational inequality in the desegregation years. 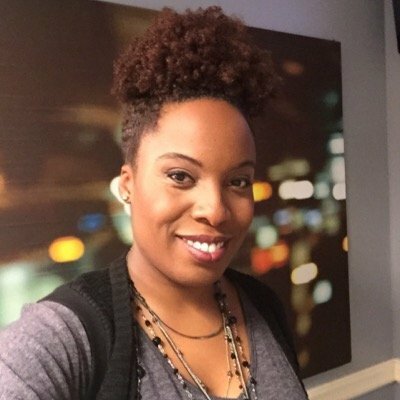 She leads the Educating Harlem project, a collaborative investigation into the history of education in 20th century Harlem. Educational Injustice and Organizing from SchomburgCBFS on Vimeo.